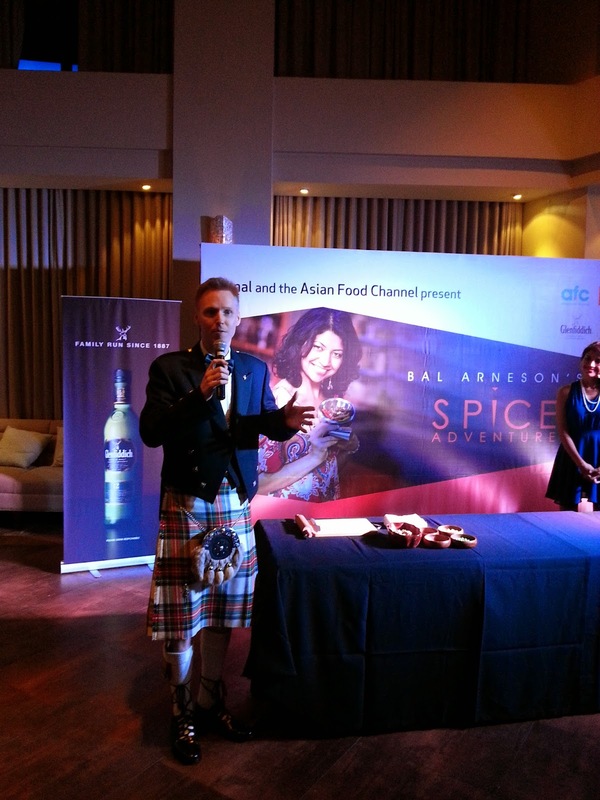 The Asian Food Channel (AFC), part of the Scripps Networks Interactive (Scripps) family of lifestyle media brands, hosted Canada-based celebrity chef, Bal Arneson, on “Bal Arneson’s Spice Adventure” tour across Asia. 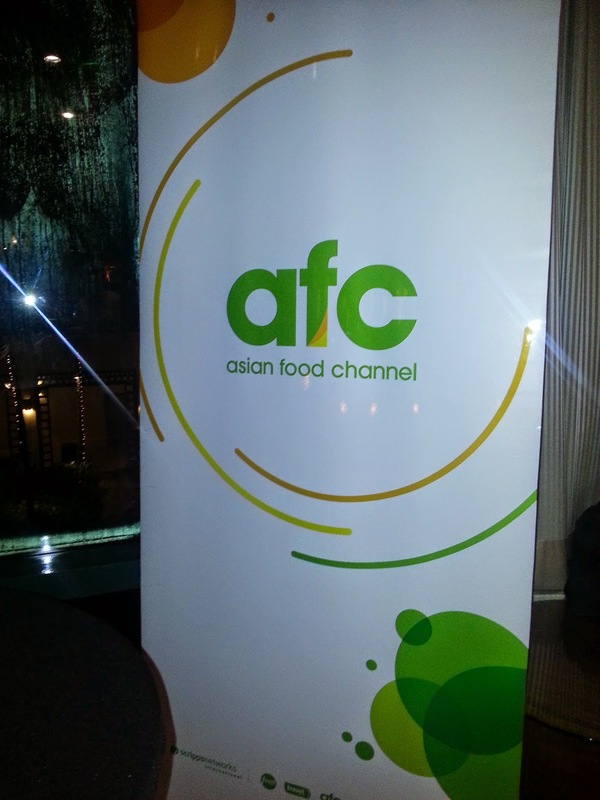 Her visit marks the start of Scripps’ exciting line-up of celebrity chefs coming to Asia in the second half of 2014. 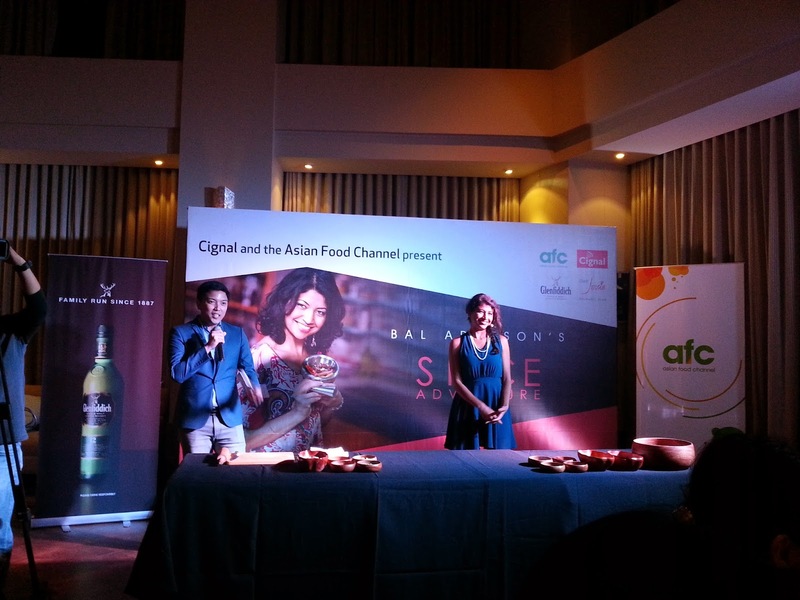 Between 14 to 17 August 2014, the host of “Spice of Life with Bal Arneson” and “Spice Goddess”, which airs on AFC, visited the Philippines, Singapore, Malaysia and Indonesia, where she hosted a series of dinner and demonstration events for corporate clients, media and fans. 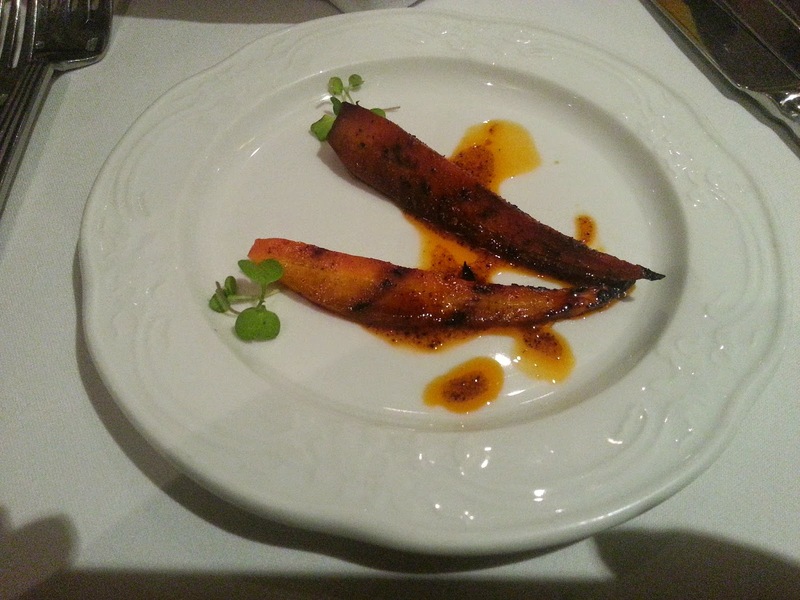 “Spice Goddess” was nominated for a James Beard Award in 2011 and also in the lifestyle category of the NAMIC Vision Award in 2012. 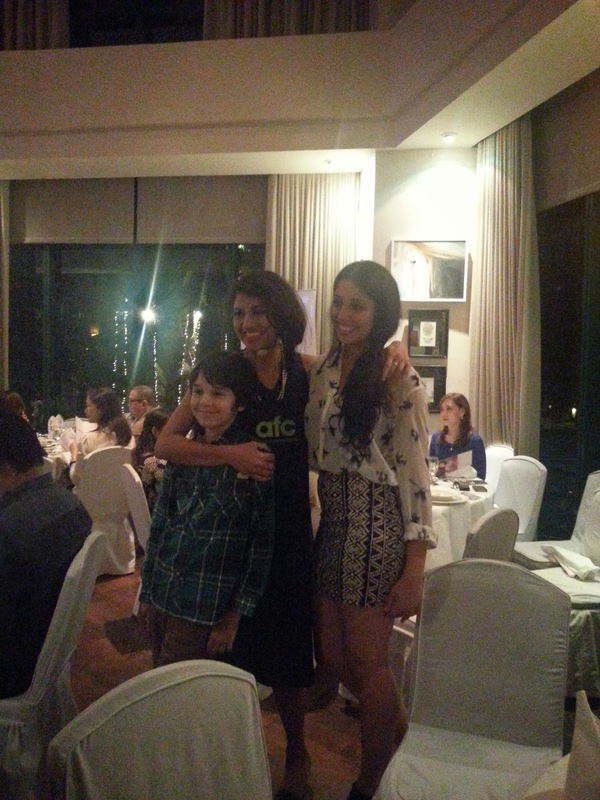 Bal hosted a private dinner event with Cignal at Chef Jessie Rockwell Club, sponsored by William Grant & Sons. 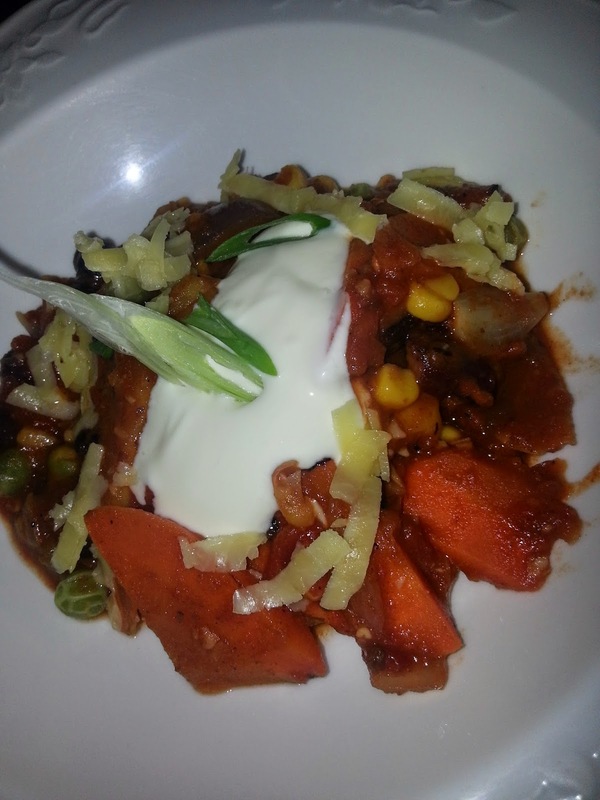 We were treated to tasting some of her signature dishes such as Spice Crusted Rib Eye Steaks with Coriander Blue Cheese and a delicious Grilled Veggie Chilli with Fire Roasted Corn. 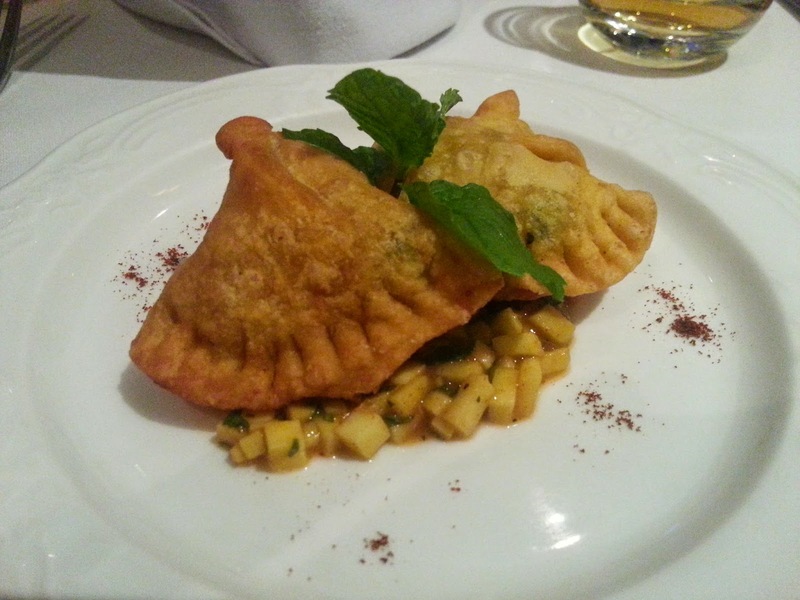 To further entice guests, Bal paired her menu with the robust flavors of Glenfiddich Whisky 12, Solera 15 and 18. 20-year old daughter, Anoop, and 10-year old son, Aaron, both of whom are featured on “Spice of Life with Bal Arneson” joined her regional tour. Anoop and Aaron will assist Bal as she unleashes her trademark spice infused cooking prowess. Bal is the author of best-selling cookbooks, Everyday Indian and Bal’s Quick & Healthy Indian, which won the Gourmand World Book Award in the ‘Asian category for Canada’. 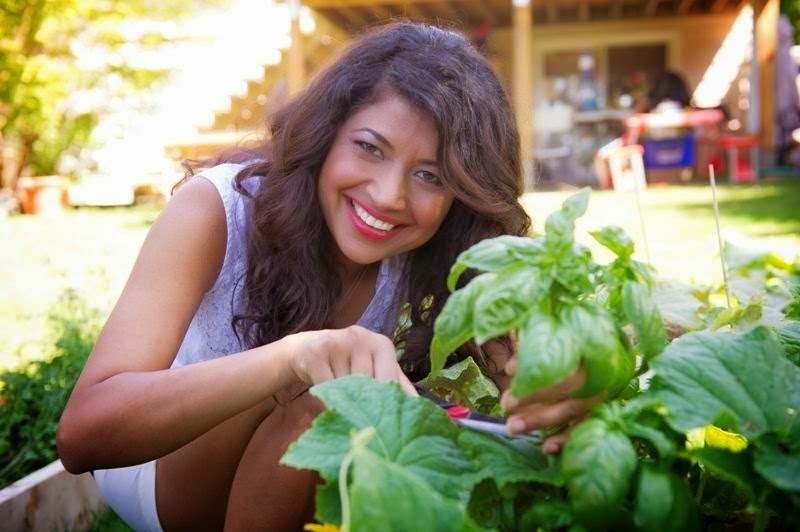 She recently launched her third cookbook, Bal’s Spice Kitchen. This tour is made possible by the following sponsors: Megaworld Lifestyle Malls, Eastwood Mall, Cif, Edsa Shangri-la, Crossover 105.1, Imarflex and De La Salle University College of St. Benilde. 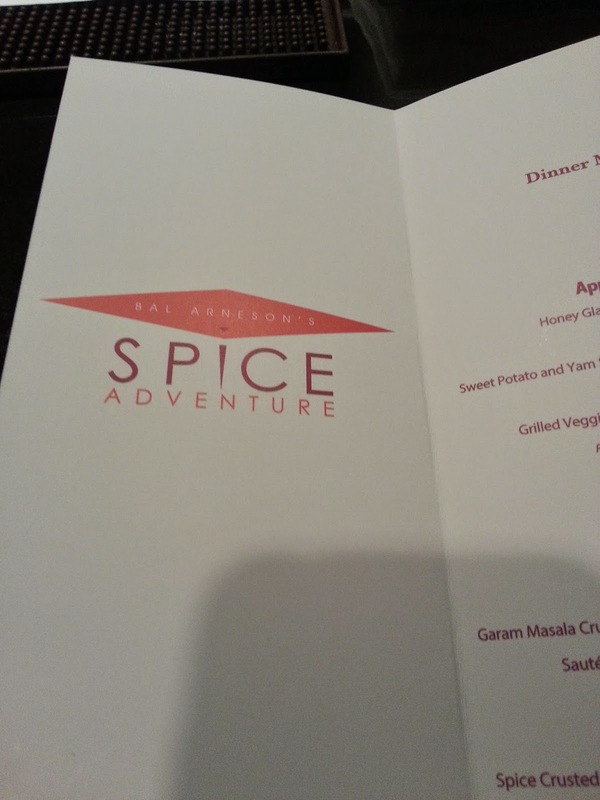 For more information on “Bal Arneson’s Spice Adventure”, visit http://www.asianfoodchannel.com/beta/balarneson. Catch two episodes of “Spice of Life with Bal".